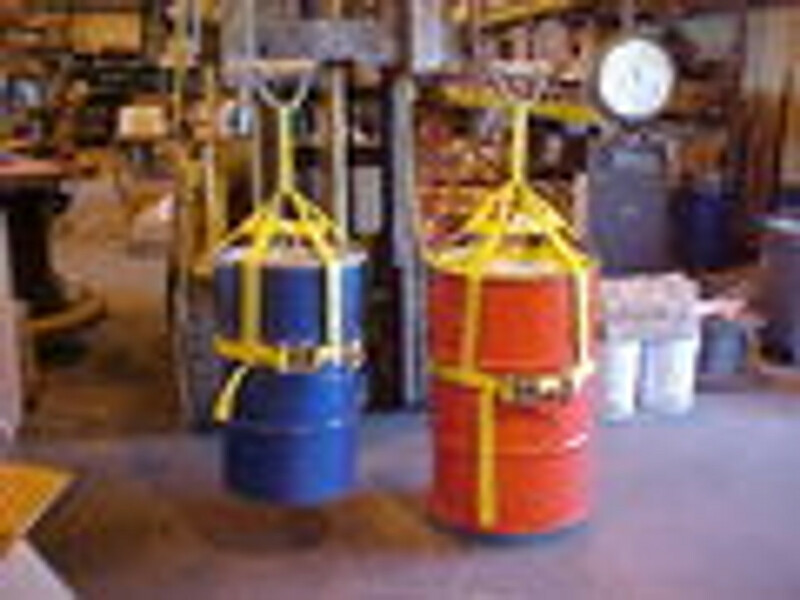 Drum Safety - Drum Webs for Maximum Protection and Handling from EET! These patented Drum Webs are perfect for pressurized drums. You don't want those lids to fly off! Not to mention these Drum Webs are the only product of its kind designed to protect and lift drums!